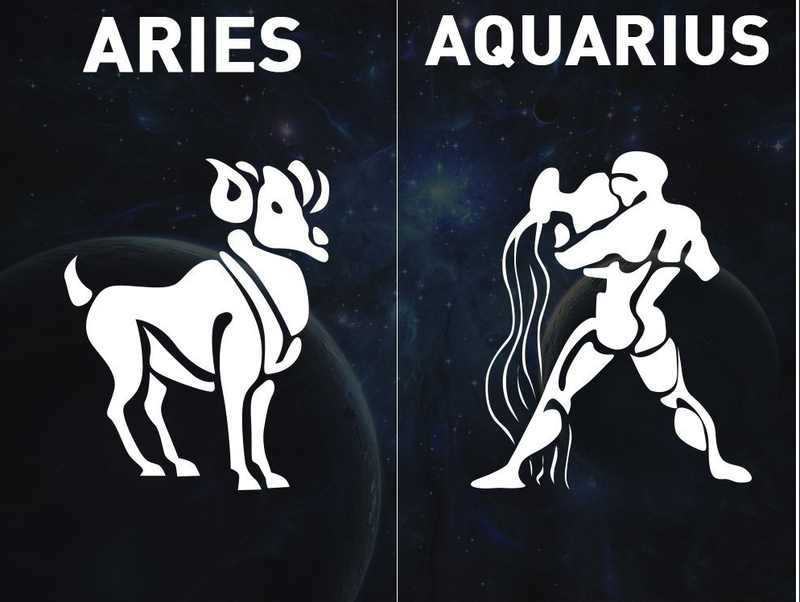 Find Out Which Zodiac Sign Best Suits as Your Perfect Life Partner? When it comes to marriage there are a lot many things that you need to understand about a person. What they like, favorite food, place or his or her choice in every aspect. It is very difficult to understand what they expect from YOU. These small - small factors sometimes become very BIG to choose the life partner of your choice. In love marriage, these things become simple as you know your partner very well before the marriage. But on case of arrange marriage things are a bit DIFFICULT. Perhaps, above all these most important and relational factor in our society is about ASTROLOGICAL compatibility between the two. 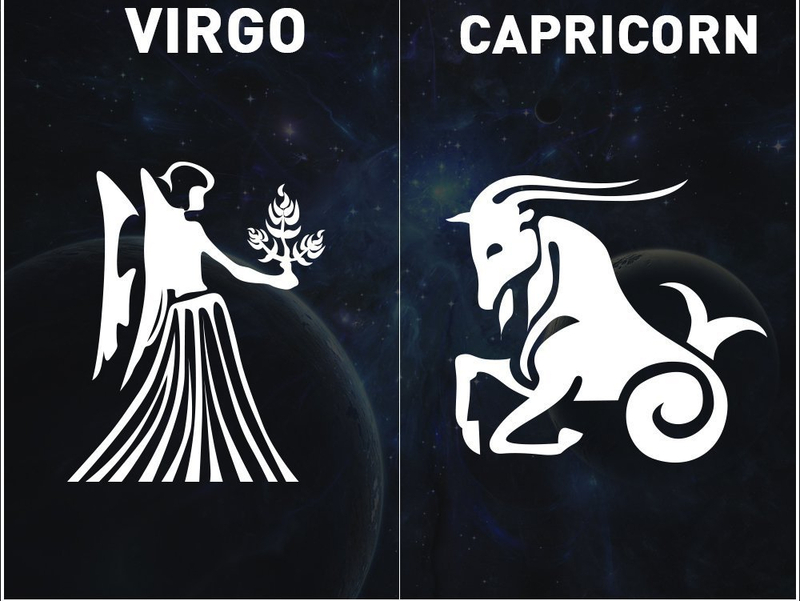 SO, lets us know the compatibility factors of the partners as per the astrological concept – On the basis of Zodiac Sign!!! It will help you in finding your perfect life partner that you have been waiting for. 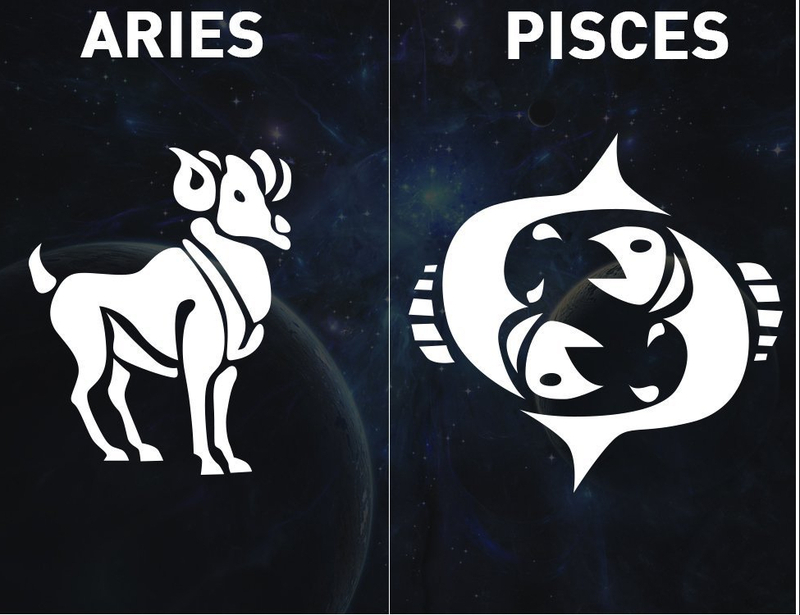 Aries and Pisces shares a strong relationship with each other, Pisces is bit soft and delicate but Aries leads as a leader resulting in an easy balancing in their relationship to last longer. People having zodiac signs Libra or Leo are socially active people. 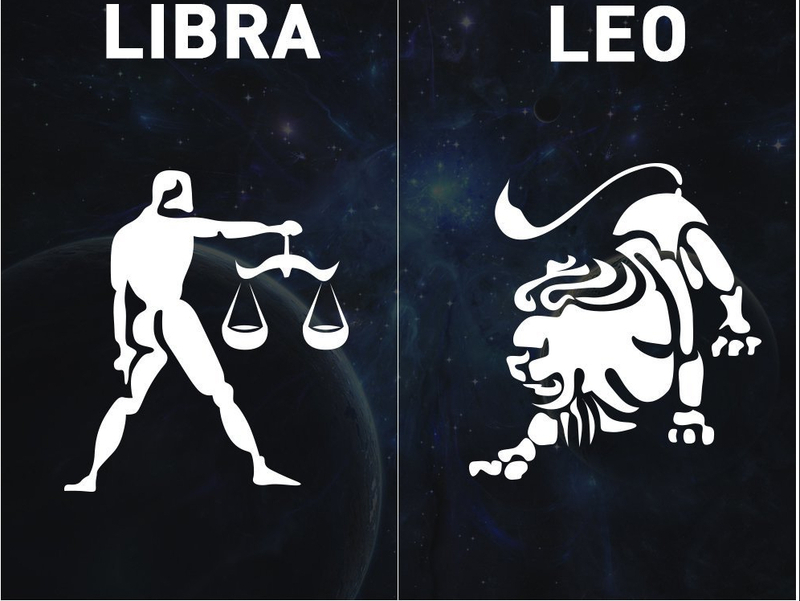 Leo needs demands and Libra will love and know very well how to praise that thing. They both are very much open in expressing their love and enjoys social gathering. 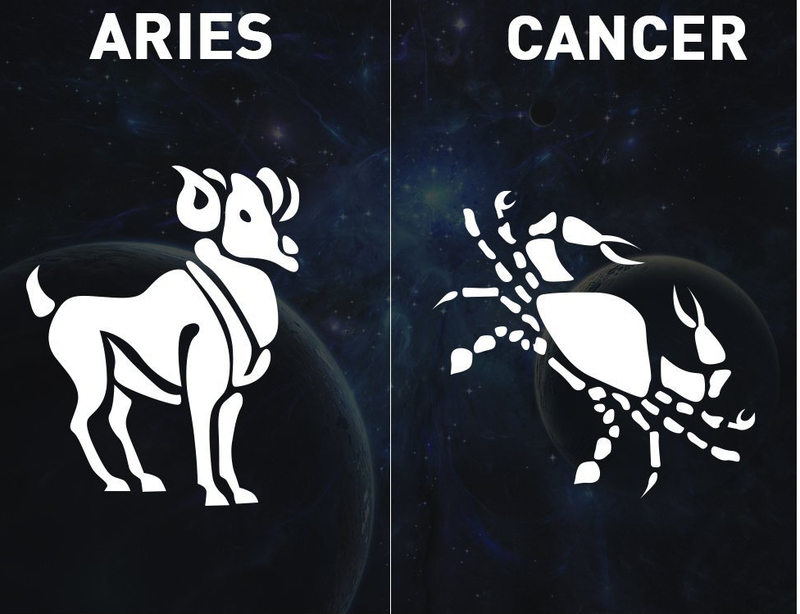 Aries has been always being brave and bold while Cancer is always charmed, energetic and tries to make up with other. Couples with this combination have mind-reading comprehension. 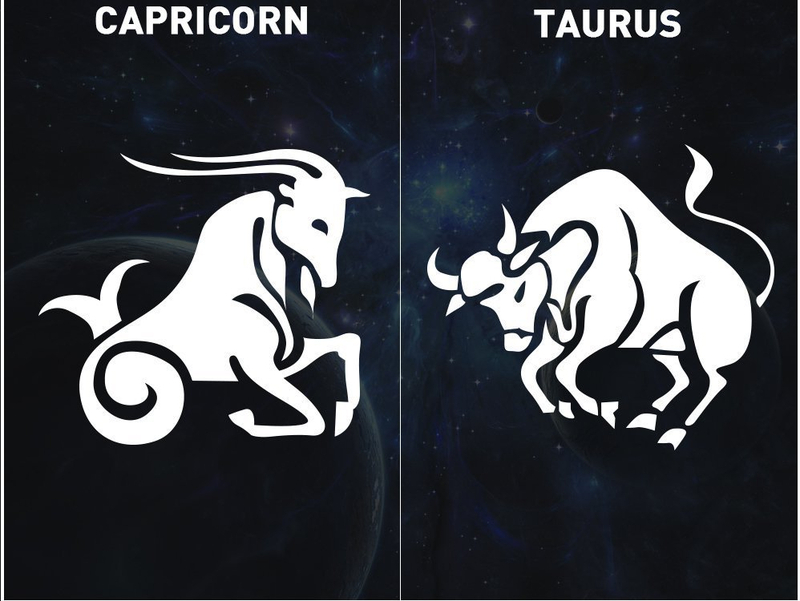 Taurus will praise Capricorn’s work and funny nature, they stay together and share very beautiful bond with each other. Capricorn’s are a kind of hilarious person and sensible nature. 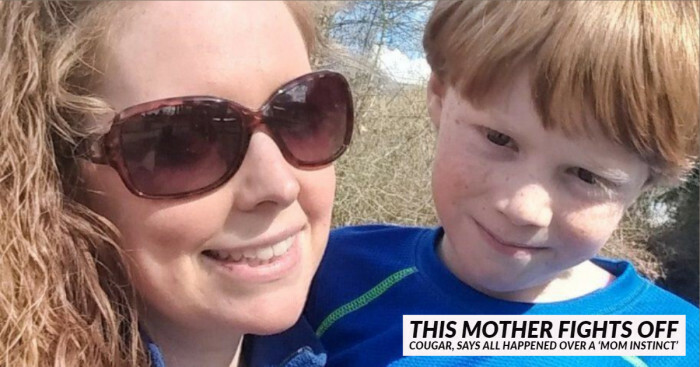 The couple possesses sexually voracious love. 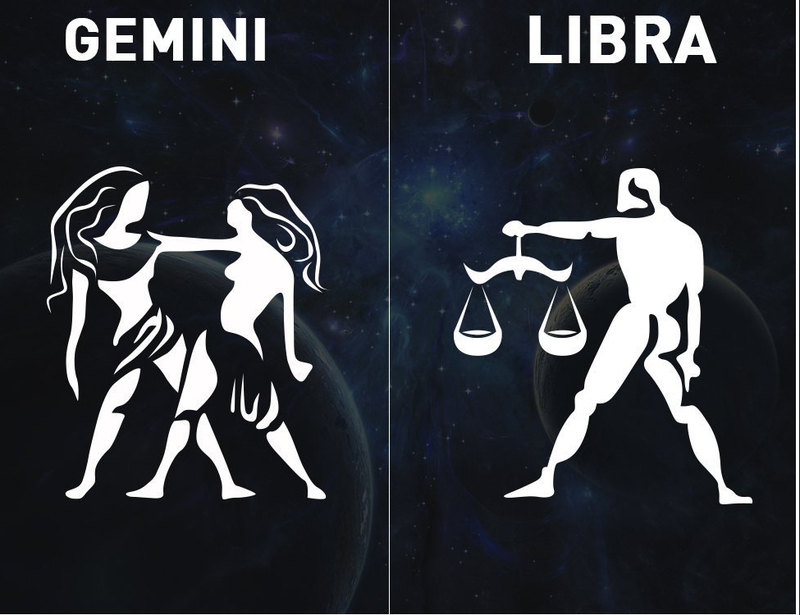 The relationship between the two signs always remains fresh. 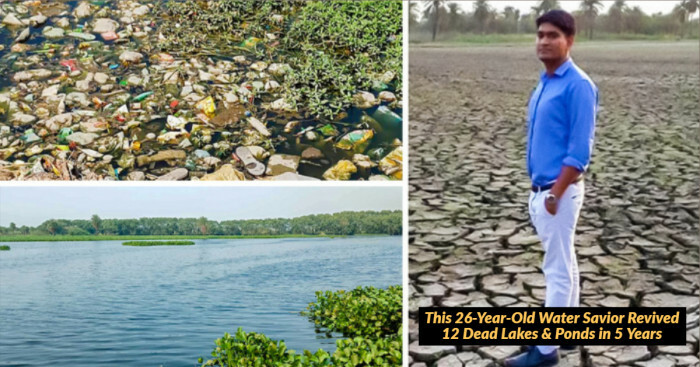 They both will take out there time to create coolness and peace between them. Couples with these Zodiac signs are adventurous and love to do exciting things. 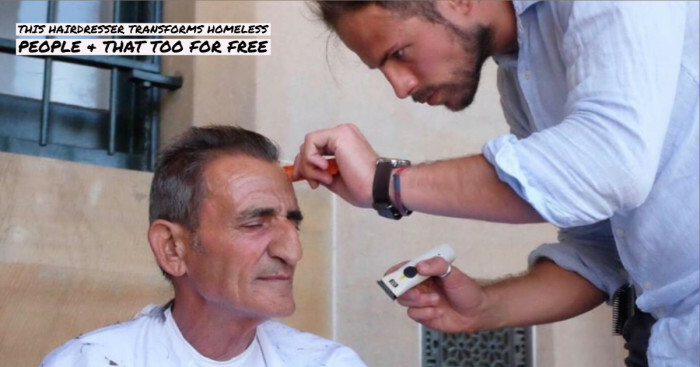 These too are highly innovative and love giving individual space to each other. 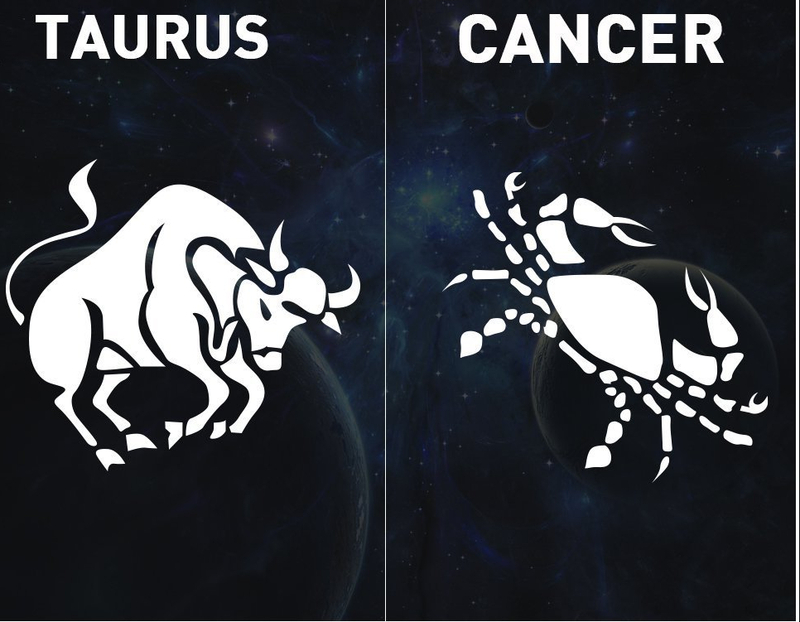 People with these Zodiac signs carry a strong mutual understanding between them, People with Cancer as their zodiac sign are true-hearted and Taurus equally value home and family together. The couple loves adventure. 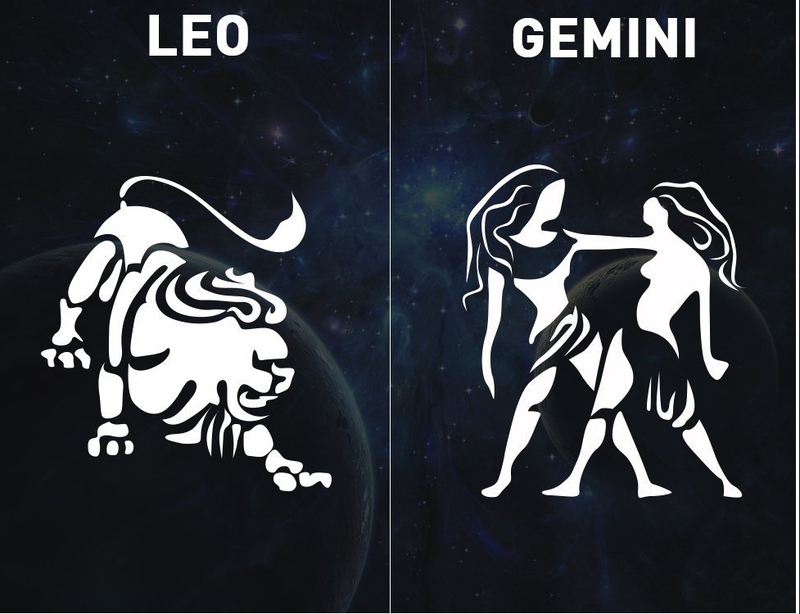 Leo always been focused on being a cool - headed partner and the Gemini priority is to make him/her feel loved. 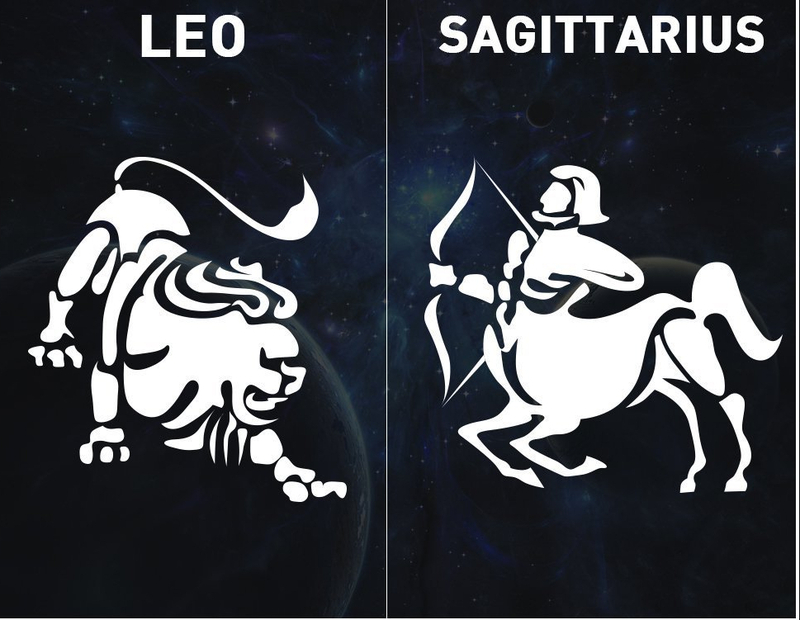 Leo and Sagittarius have party-loving nature. Leos are little stubborn but Sagittarius are fun loving as this quality covers the Leo. Sagittarius loves the confidence in Leo they both help each other to find the solution to the problems. Virgo always kept lost in their thought they think too much and are a bit reserved but once they are open they become very frank with the other person. Capricorn easily gets attracted as Virgo becomes candid and loves their company. 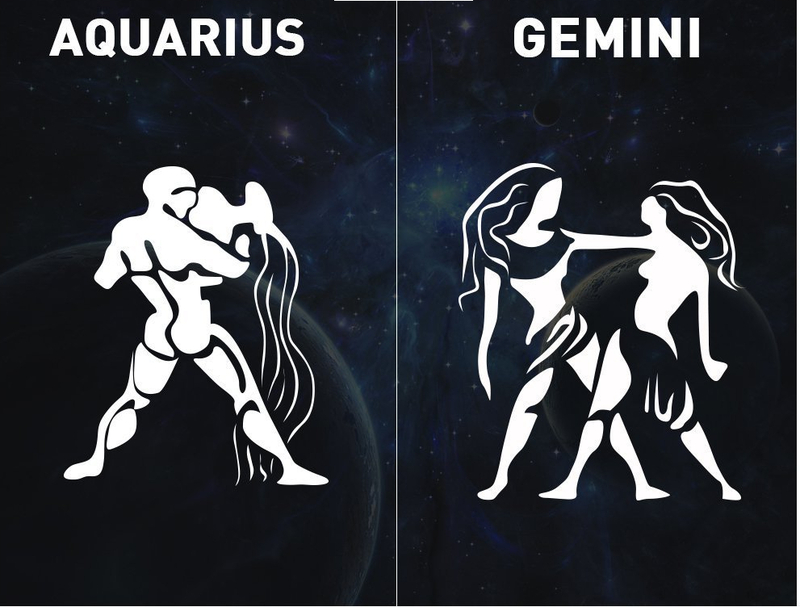 Couples, Aquarius and Gemini are the Great couples! They always stay together in there up-and -downs. Gemini praises ideas and Aquarius is creative, this helps them to whisper together in life. Love bond between the two is very strong. 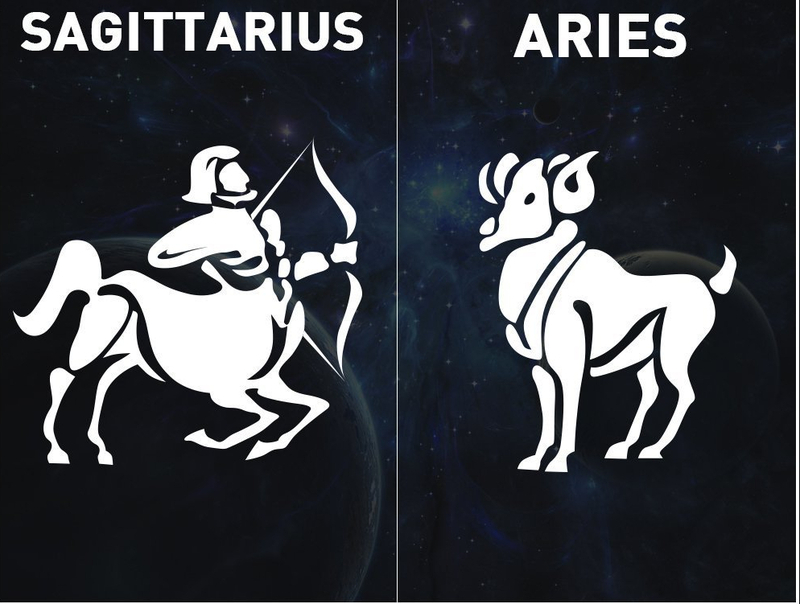 Sagittarian people are very true- hearted and follow no drama policy they are very fun loving person, Aries being too social make a great couple. 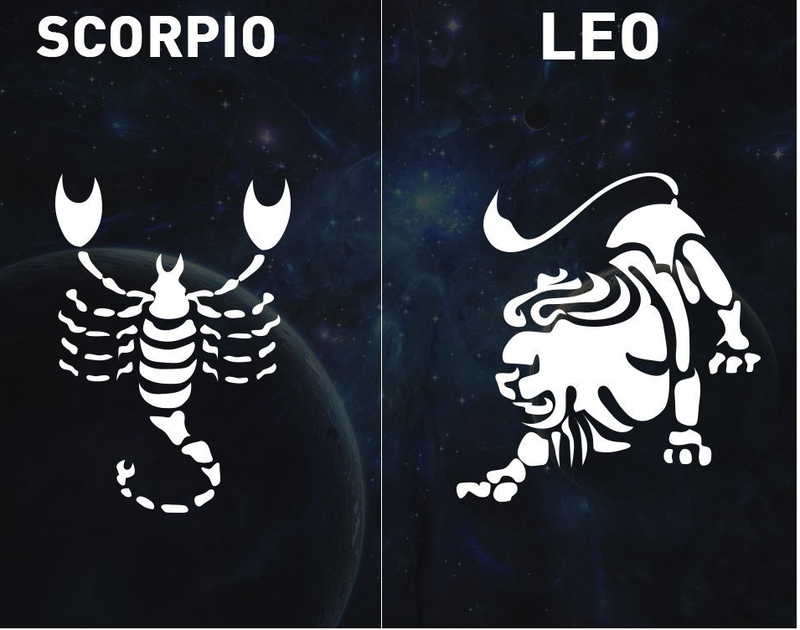 People with Scorpio as the zodiac sign are a bit jealous with a sharp tongue. On the other hand, Leo being very cool adds spark in their relationship. 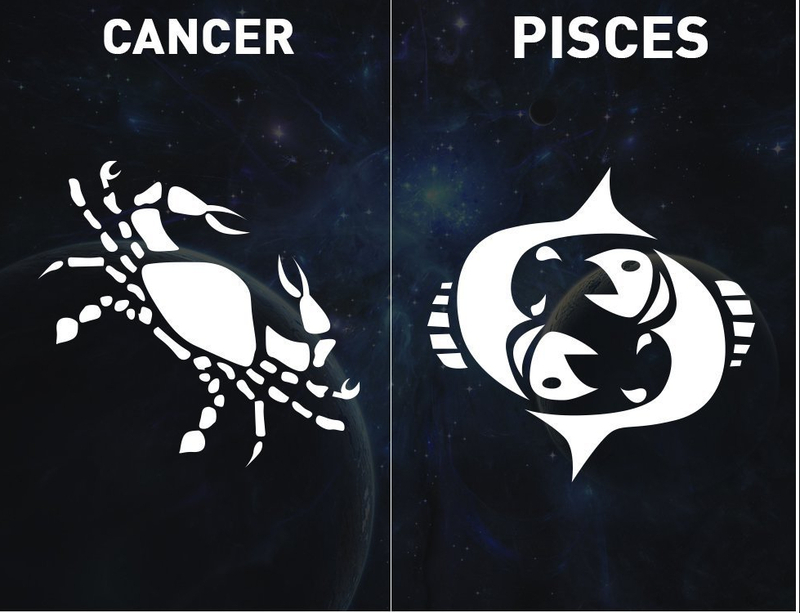 These zodiac signs are water signs and share strong spiritual bond. Both are very similar, sentimental in nature and always keep in mind not to hurt each other.